Escape the day to day routine or celebrate a special occasion with a short break to one of the vibrant cities of the world. 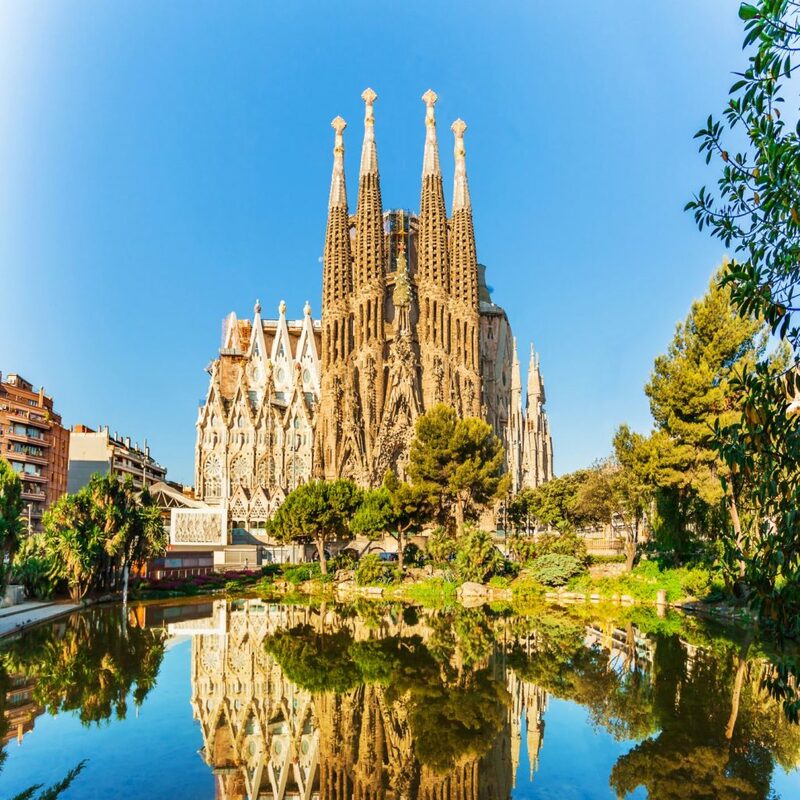 At home or overseas Bay Travel will find the city break to suit your pocket and style. An exciting theatre break in Manchester, London or even New York! Maybe a cultural break in Florence, Rome or Madrid or a romantic break in Venice, Paris or Bruges. 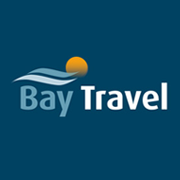 At Bay Travel we know there are so many ways to explore a city and we can help you to plan your break to make the most of your destination.